Watch her twirl in this Molo™ Christin Dress. Product measurements were taken using size 13-14 Years (Big Kids). Please note that measurements may vary by size. 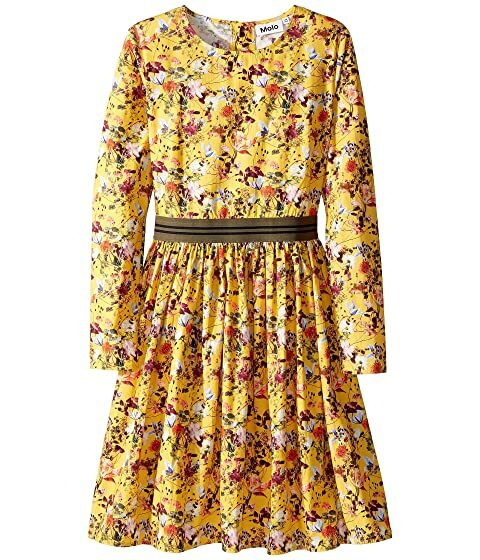 We can't currently find any similar items for the Christin Dress (Little Kids/Big Kids) by Molo. Sorry! My daughter gets tons of compliments on this dress! It's really pretty. The colors are very saturated and look designer (in my opinion).